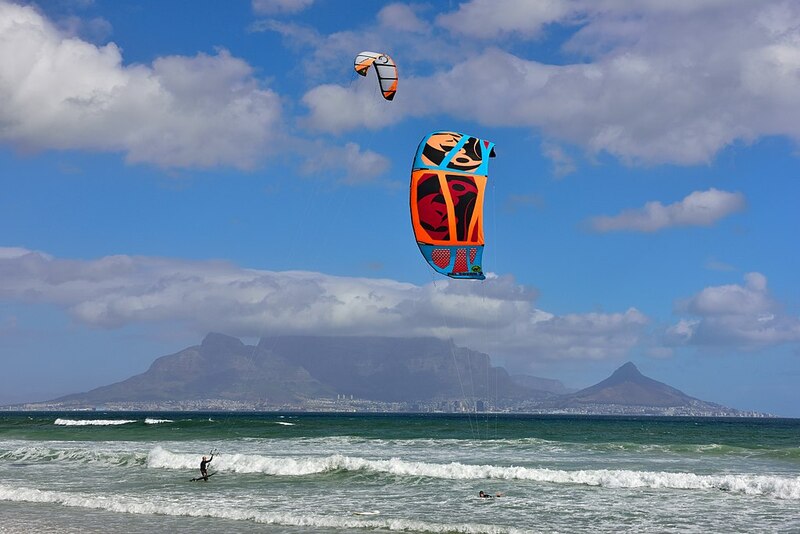 South Africa is one of the leading kitesurfing destinations on the planet, with a high season running from November through to April – South African summer. 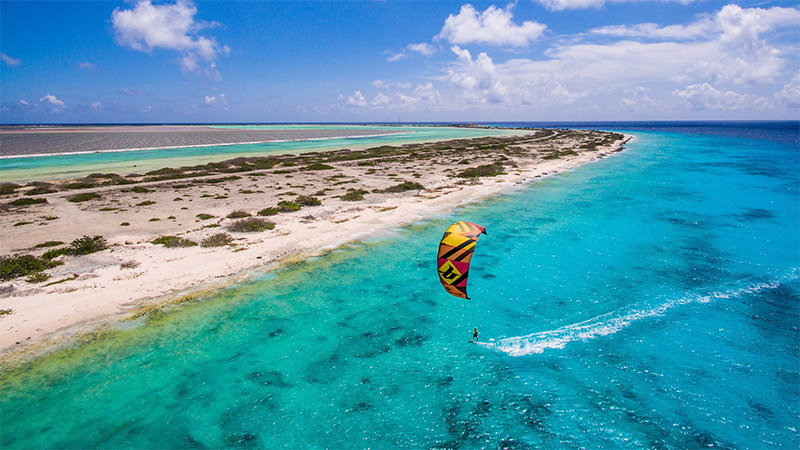 At this time of the year, conditions are perfect for kiting, with average daytime temperatures of between 28 and 32˚C and ideal wind conditions almost every day. 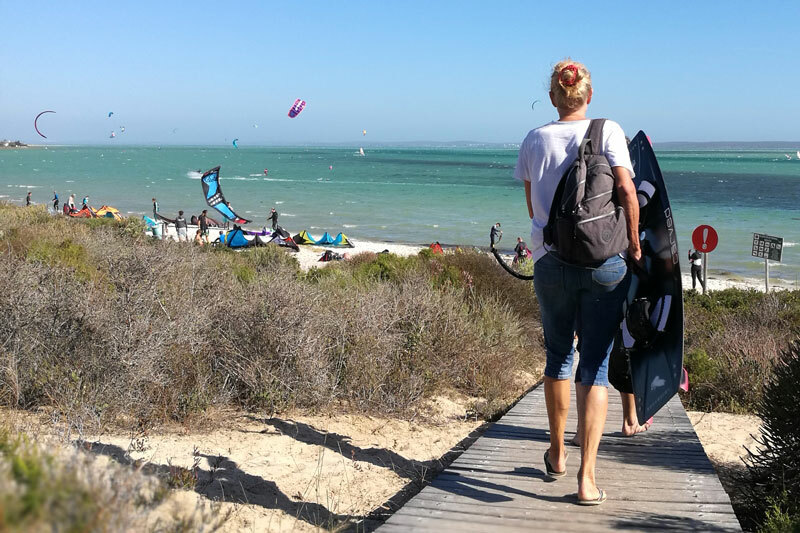 If you didn’t already know that South Africa is one of the best kitesurfing destinations in the world, there might be a few other things you haven’t heard. And we see it as our job to keep you informed. 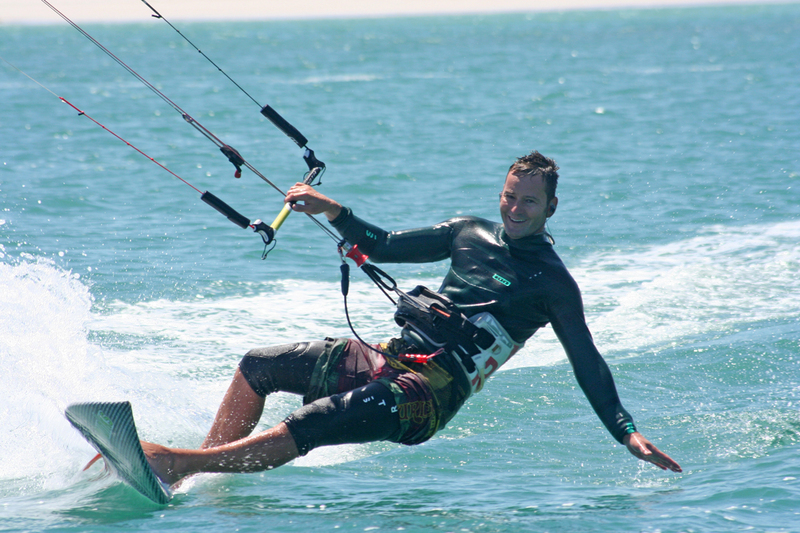 Here are the top 10 facts about kitesurfing in the Rainbow Nation. 1. South Africa is on a similar time zone to the UK and most of Europe, meaning you can fly there are don’t have to spend a couple of precious days of your break getting over jet lag. 2. There are numerous 12-hour direct flights from the UK, often overnight, so you don’t have to connect and spend time waiting in airports. 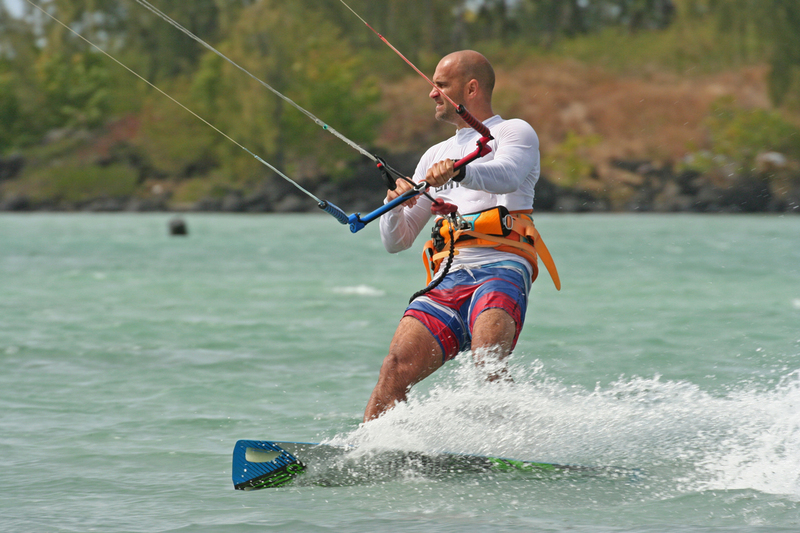 Arrive in the morning ready to start your kitesurfing holiday! 3. 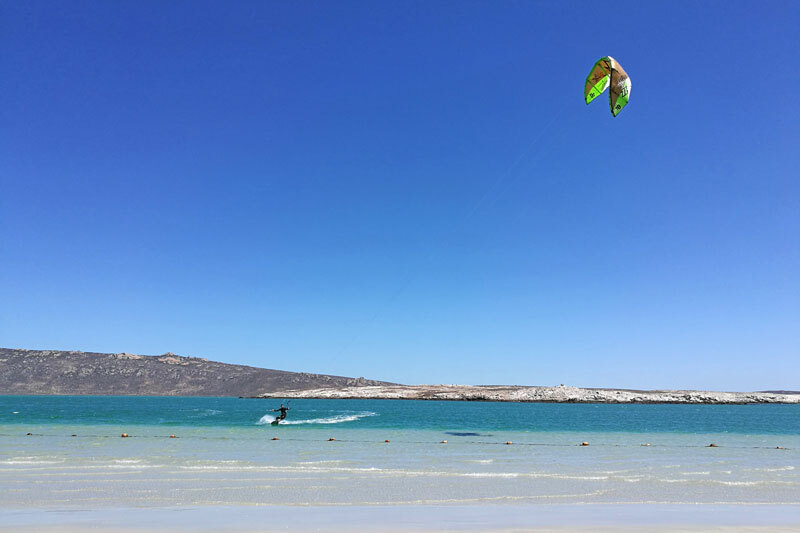 Cape Town and Langebaan (a beautiful lagoon located a few hours away from the Mother City) are the two main kitesurfing spots in the country. A few other destinations, including the beautiful Witsand, can be found along the country’s Eastern coastline. 4. South Africa is great value for money for UK travellers, with a fantastic exchange rate, meaning holidays can be relatively cheap. 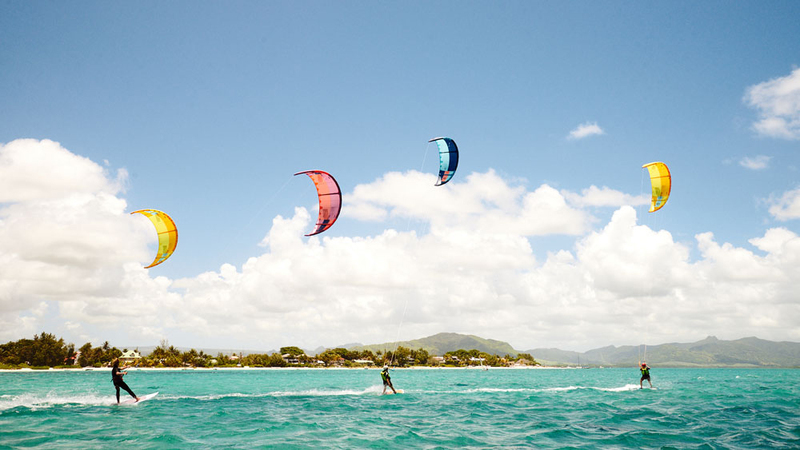 There are few places on the planet that offer such a complete kitesurfing experience at these prices. 5. Cape Town has been building a reputation as a culinary capital and is home to some of the best restaurants in the world. Langebaan is another food hotspot, with a choice of superb dining options, while a variety of amazing winelands are also located within easy reach. 6. Outside of the stunning kiting conditions, there is a huge amount to see and do in South Africa. 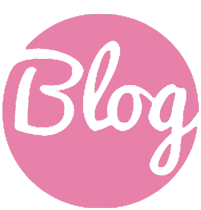 This includes visiting the Karoo desert, mountains of the Drakensberg Range or the wild and beautiful Garden Route. You can also visit numerous world-renowned nature and game reserves for that Big Five safari experience. 7. 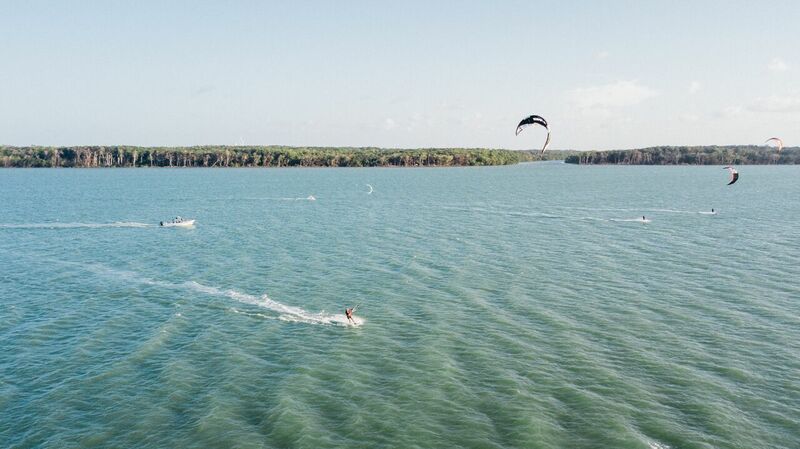 Wind reliability is ranked at about 90% from December through to March, making it one of the most wind-sure places to kitesurf anywhere in the world. Wind speeds are usually between 20 and 30 knots, with the strongest being in the afternoon between 2pm and 6pm. 8. South Africa is also famed for its production of excellent wine and is said to boast the longest wine route in the world. 9. 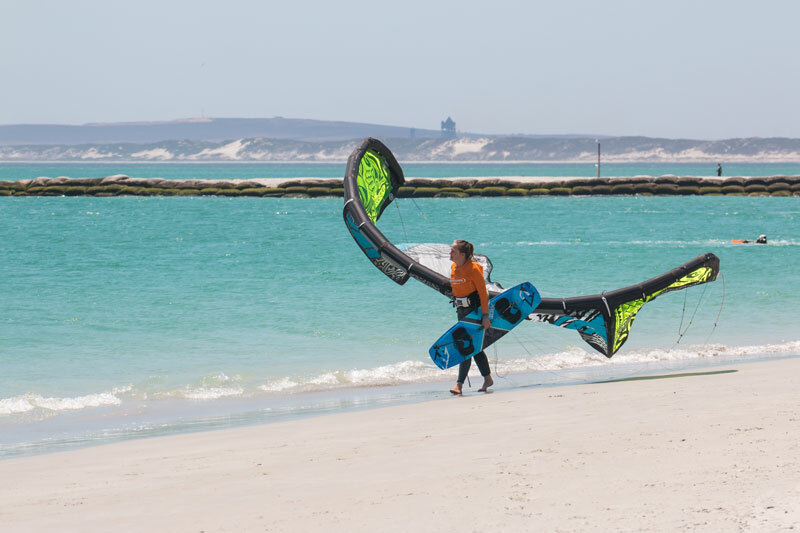 The small town of Langebaan was founded in 1922 as a whaling station but has been transformed into one of the region’s premier holiday destinations. 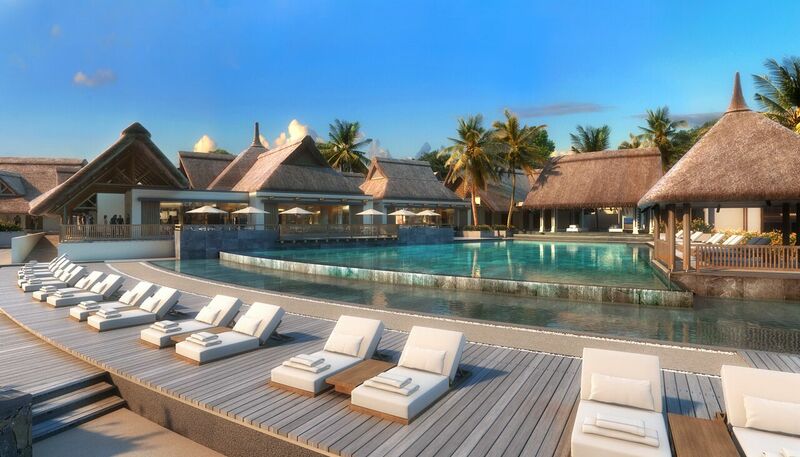 It is now best known for its excellent kiting lagoon and bird watching opportunities. 10. The sunsets here are some of the best in the world. 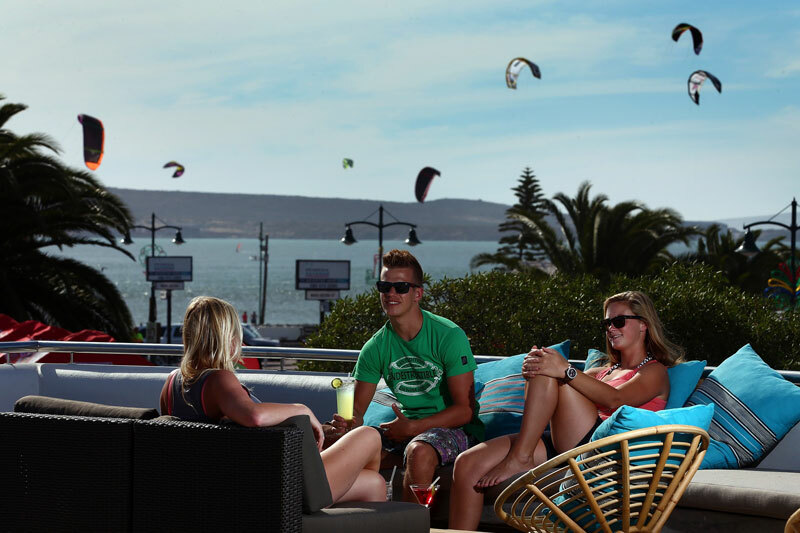 It’s a unique combination of all of the above that make South Africa a simply superb kitesurfing destination. 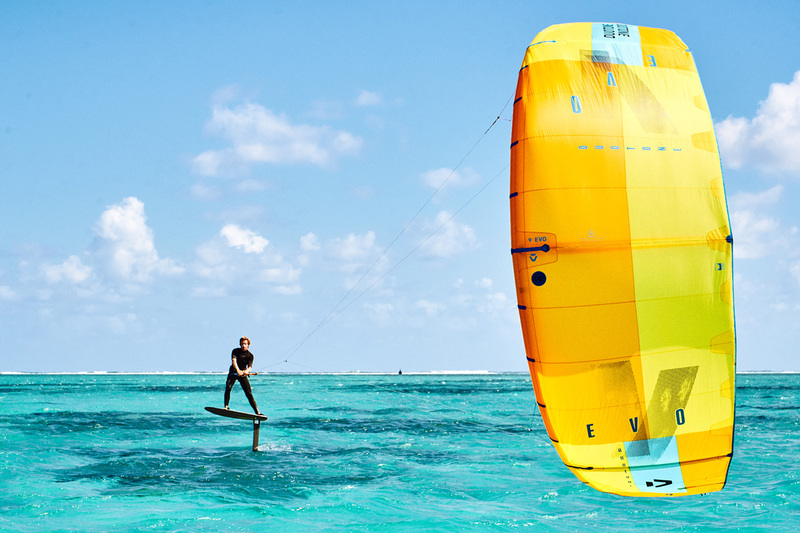 So why not choose it for your next kiting break?